The digital world with websites and apps are the most dominant thing on the planet right now. 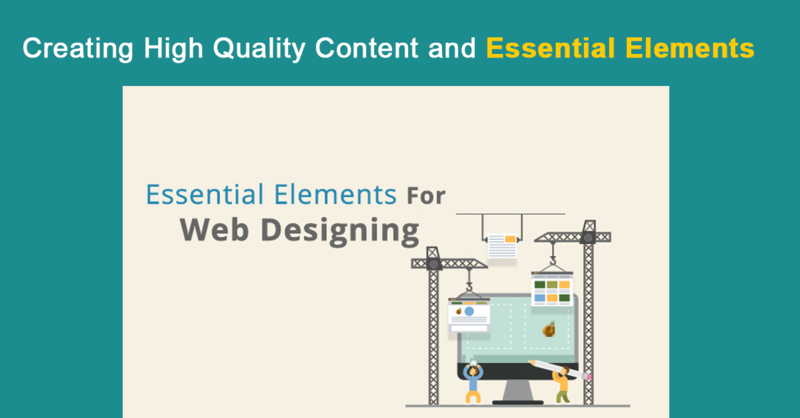 With websites, there is also a constant need for content. Without content no website can function efficiently. Content is king. That is a basic thumb rule. However, writing for a website with intent to market it, is not an easy job. It isn’t the same as writing content in general and there are several aspects involved. Writing for a website involves you gauging the reader’s perceptions, holding his attention as well as focusing on features that will help the website rank higher in search engine searches. The last part of that sentence is important as that goes on to determine how visible the website is or how much popularity it gets. Even non technical talented writers need training on content marketing and how to write for websites to actually produce good content for the web. This is a comprehensive guide to help you with the basics of writing for the web. Web content writing skills will only improve with constant practice and research so keep at it and soon you will be producing really good content. As much as winding language and flowery words work well in magazines and books, it is a complete no for websites. Get to the point as soon as possible and keep the content crisp and short. Do not add unnecessary unrelated information. A person browsing the internet has a very short attention soon so the moment to you start beating about the bush, he will just shut the link and open a different one. Write articles that are a minimum of 350 words but do not ramble on for too long. For easy comprehension, bullets and headers can go a long way. Making your point more precisely and in a more organized manner is possible only with the help of bullets. Headers help in organization as well as grasping the interest of the reader. Use the header tags when you write. 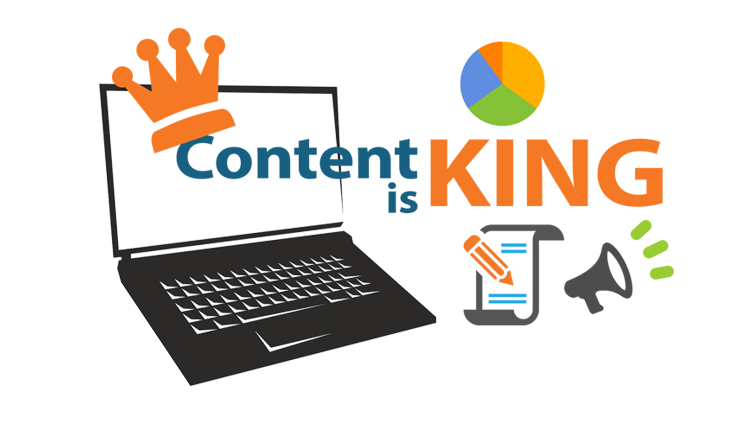 Web content writing skills essentially revolve around making content easy to read, precise and a good presentation. Use of adjectives can make your article a lot more interesting. An adequate adjective in the title or a header can make a reader interested in your article very easily. Keywords are the main words that your article revolves around using these maximum number of times help in SEO. Doing keyword research is also important. There are several tools available for that online. Choose keywords that are not written about too many times and create a niche field of your own. Creating a domain space where you specialize in writing about things of a particular category will always help in the longer run. Domain authority might be difficult to establish very quickly but slow and steady progress is possible with dedication and sincerity. 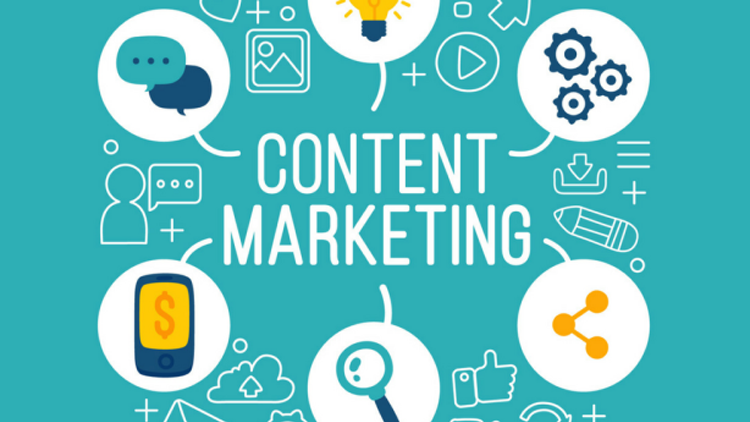 One of the main components of content marketing tips is undertsanding the target audience or who you are writing for. When you are writing for a particular age group, you need to use phrases and words that this age group will relate to. If it is for the youngsters, hashtags and short forms like LOL and others will help you strike a chord with them. If it is an older age group, your tone should be a little more formal. If your audience is a very niche audience, you can choose to write in complicated winding language but make sure you have a dedicated audience before you do that. Essentially, try sticking to non complicated language that everyone will comprehend for a wider audience base. SEO is important for your website and that should be kept in mind no matter what people say. Search engine rankings will determine a lot of your website’s popularity and good understanding of SEO is essential for anybody developing content. SEO drives traffic to your site. To understand more about SEO you can contact Digital Floats (A premier institute that provides training in digital marketing in Hyderabad) that can help in providing the right kind of guidance required to learn about writing and marketing content. It is important but there is one more factor that is more important. That is, the quality of your content. What happens with well developed site lacking quality content is that people land up on their site through search engines, but finding trashy content, they leave and never bother visiting again. So SEO is definitely crucial but do not compromise on your content while trying to stick to SEO rules. Rich and relevant content is very important so do not ever compromise on that. Creativity and catch phrases are always great as they help in getting people interested. But keep that to a minimal. The usages of a lot of creative terms will only frustrate the reader who usually has a very short attention span. That reader only aims at scanning through the article and the moment you throw him in a situation where he has to over think things, he will get bored of it. So be creative but do not over do it. Internal links are links that lead readers to different pages of your website. These help in driving more traffic to your website through your own website. But again, do not use them in irrelevant ways as that will only have an adverse effect. Outbound links also help in enhancing SEO of your article so if there are links that are very relevant to your content, give their links. This is crucial to keep the reader involved in your website. 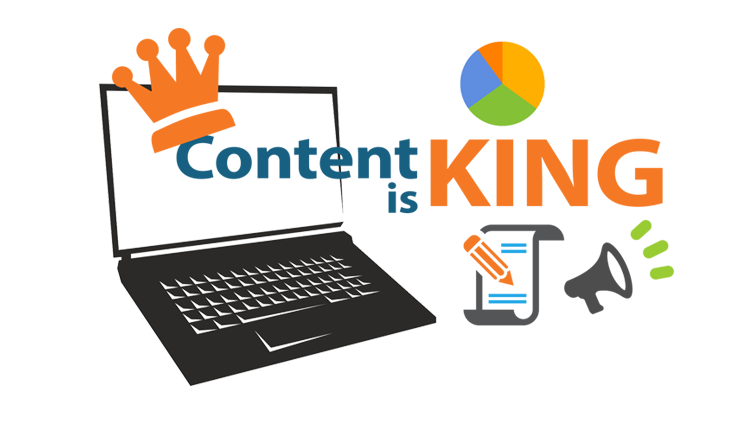 All content marketing tips revolve esentially around keping your reader involved. A call to action button is a sentence at the end, that tells the reader to leave a comment, share the post, email you or invite some action that is easy. This way, you get relevant feedback from your reader that you can implement in subsequent posts. You also get in touch with your readers who are the most valuable components of your website. At the end of the day, it is your content that will sell. Do not plagiarize and write on topics that too many people have already written about. Choose off beat topics or offer newer ways of looking at the same old topic. The importance of content is that it goes on to determine how much people like your website. 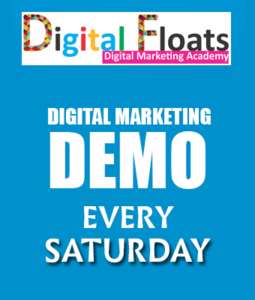 Digital Floats (A leading institute that offers training in digital marketing in Hyderabad) can help in providing the right kind of guidance required to learn about writing and marketing content. What we clearly understand is that content forms one of the most important aspects of websites. No matter how well the website is designed and how much money you spend in marketing it, unless you have good content, you will never be successful. Be regular with posting content and make sure that the content is top notch. Research a topic well. Incorrect facts and figures can land you in trouble. Avoid grammar errors and keep your articles short and sweet. Creating fresh content might seem like a huge task, but you can always recycle your old content in innovative ways when you are absolutely out of ideas. This article was essentially about writing tips, however, only writing will become boring after a while. Use of images and info graphics can go a long way in making your normal content very exciting. Simple tools available on the internet can help you in this regard. Be creative and feel free to bend some rules to experiment yourself.